The SRM150 is big on features and sound quality. The built-in three-channel mixer features two combo XLR/line inputs (with true 48V phantom power), a stereo channel for CD/MP3 players, and Mackie's powerful 3-band Active EQ. 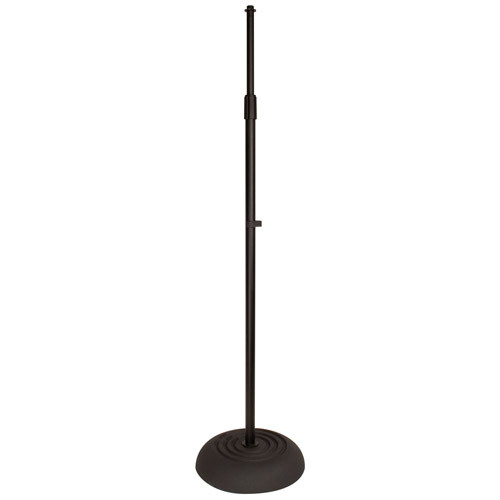 The SRM150 can even be mounted on a mic stand, making it the ideal personal monitor. Put simply, with its tremendous feature set and 150-watts of world-class sound, the Mackie SRM150 is the perfect solution for any application requiring superior sound quality. The SRM150 combines Mackie’s proven mixer and SRM Active loudspeaker technologies to create a powerful, great-sounding 3-channel PA system that is ultra-compact, versatile and expandable. 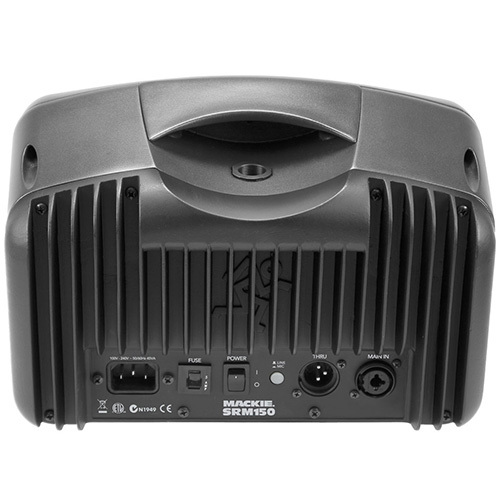 The Mackie SRM150 Compact Active PA System is ideal for a wide variety of applications ranging from boardroom A/V to live musical performance in coffee houses, piano bars, or rehearsals, just to name a few. Don’t be fooled by the small size. 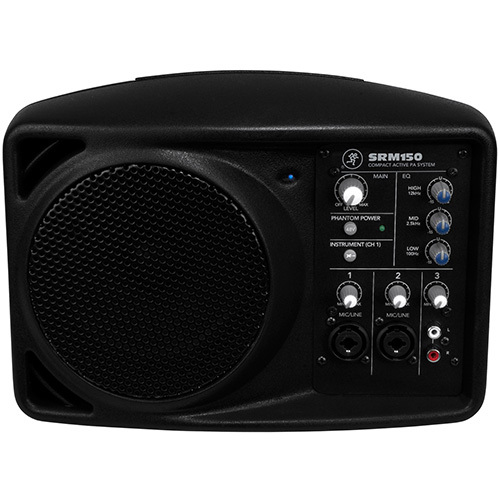 The SRM150 is big on features and sound quality. 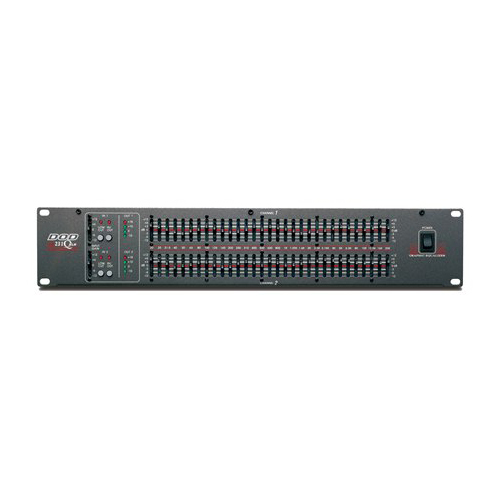 The built-in three-channel mixer features two combo XLR/line inputs (with true 48V phantom power), a stereo channel for CD/MP3 players, and Mackie’s powerful 3-band Active EQ. 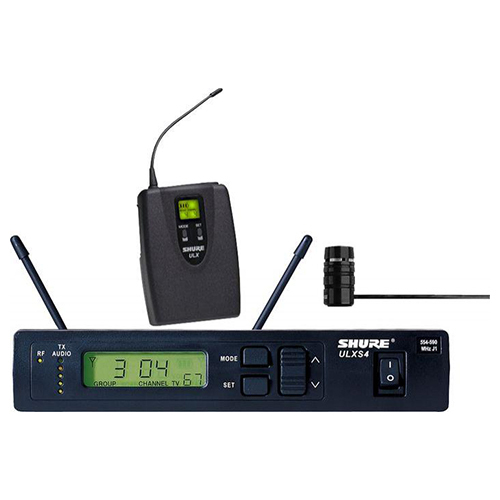 The SRM150 can even be mounted on a mic stand, making it the ideal personal monitor. 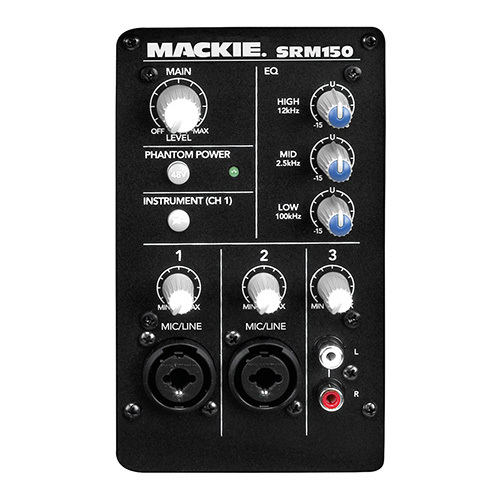 Put simply, with its tremendous feature set and 150-watts of world-class sound, the Mackie SRM150 is the perfect solution for any application requiring superior sound quality. At the very heart of the SRM150 is a Mackie mixer, with all the versatility and features you’ve come to expect from the manufacturer of the world’s best selling compact mixers. Channels 1 and 2 can be used for mic/line sources, thanks to the handy combo jack, which accepts either ¼” TRS or XLR connections. True 48V phantom power is supplied, so you can use even the most finicky condenser mics with confidence. We invested tremendous resources optimizing the center frequencies of our 3-band active EQs. By selecting 100Hz, 2.5kHz and 12kHz, for the Lows, Mids and Highs, respectively, we created an equalization scheme of a highly musical nature. And SRM150’s EQ bands work very independently of each other, allowing you to cut or boost a specific band without affecting the others. With up to 15dB boost/cut capability per band, the onboard active EQ provides more tone-sculpting latitude and feedback control than you’ll find in any other product in its class. All the “bells and whistles” in the world are completely worthless if you can’t crank out world class sound! That’s why we matched the SRM150’s powerful 150-watt Class-D amplifier with an equally impressive 5.25″ full range, weather-resistant neodymium driver, which was developed by the speaker gurus at EAW. The SRM150 puts out a blistering 120dB SPL @ 1 meter, far more than the competition offers. And the SRM150 sounds great, whether you’re accompanying a vocalist with your acoustic at the coffee house or making an A/V presentation to the board of directors. Not only is the SRM150 an excellent loudspeaker system for compact PA applications, but it also offers unparalleled performance as a personal monitor. The onboard 3-band EQ facilitates feedback suppression and offers the same great tone-shaping capabilities as our legendary compact mixers. Mic stand ready with an included boom arm adapter, the SRM150 puts total control right at your fingertips. In addition to stand mounting, the SRM150 was designed to provide the proper monitoring angle when used in traditional floor wedge and tabletop placement. Let’s face it, putting high output, quality sound right where you want it is what monitors are all about! •	Dedicated stereo channel for keyboards, CD, MP3, iPods, etc.